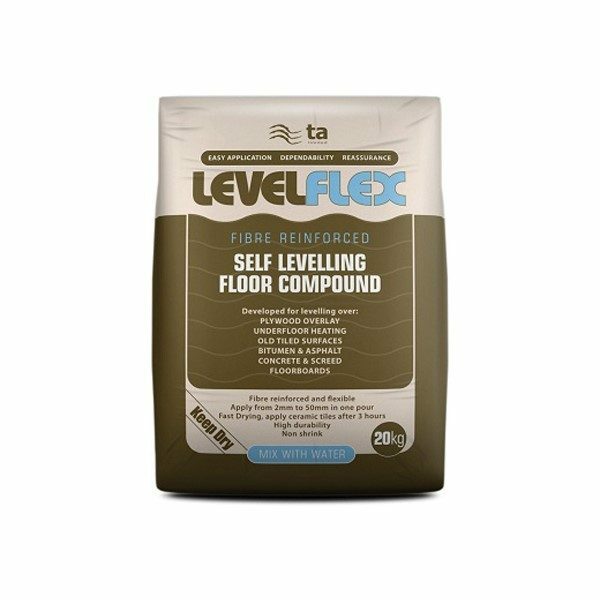 Flexible, reinforced floor levelling compound. 2-50mm thickness. Use over timber, screed and underfloor heating.